Alabama Part II: Prep for experiments! Hello again! After my first trip down to Alabama, I ended up catching a lot of gravid female fence lizards. I ended bringing them back to Penn State so they could lay their eggs. They took to their new homes very well, as they were furnished with a half log for basking/hiding, and sand for laying their eggs. She wasn’t going to share her new home with anyone! We spent most of every day with them, whether it was cleaning their housing, doing behavioral observations, checking for eggs, or feeding them. You can imagine which part was their favorite! It took nearly a month for all the mothers to lay their eggs, and it was not without excitement. 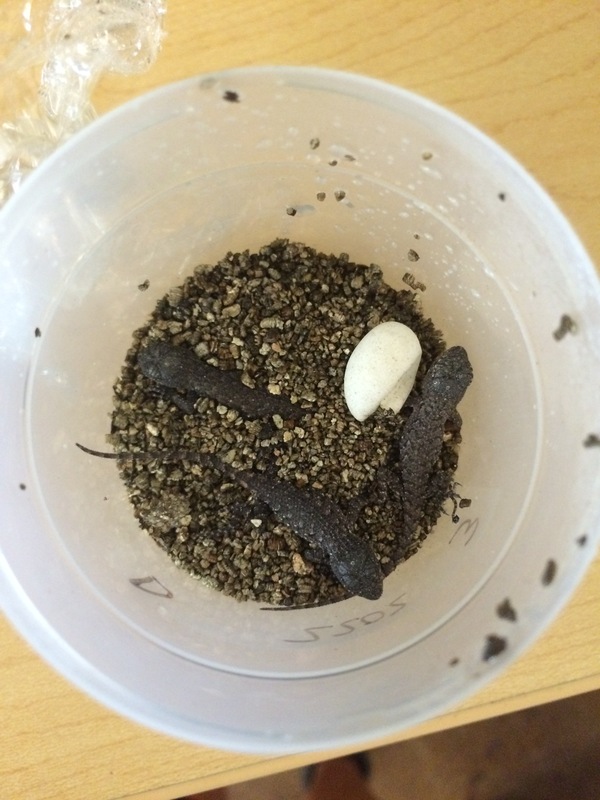 Most of them laid their eggs in the nice, moist sand we provided, and their eggs looked wonderful. However some decided to rebel against that idea and laid their eggs directly under the heat lamp! Needless to say, those eggs needed some TLC. 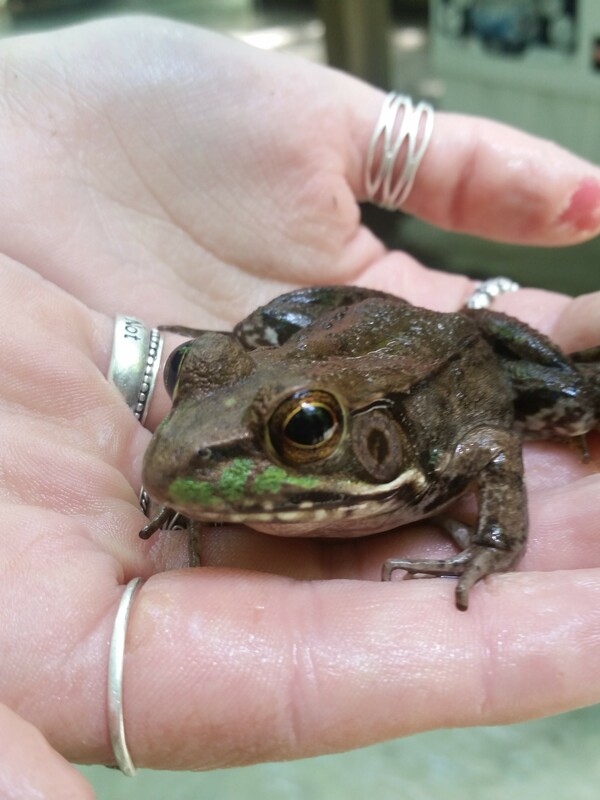 Finally, when it was reaching about the time for the eggs to start hatching, we headed back down to Solon Dixon, AL to get ready for the second round of field work. I brought 2 volunteers with me again, and they have been an incredible help, not only with doing the work down here, but also giving great ideas and making the trip much more enjoyable. After the mothers were safely back to their natural habitats, we got started on the biggest part of the preparation phase, making the outdoor enclosures. To do this we used aluminum fencing buried 6-10 inches into the dirt, supported by metal electrical poles. 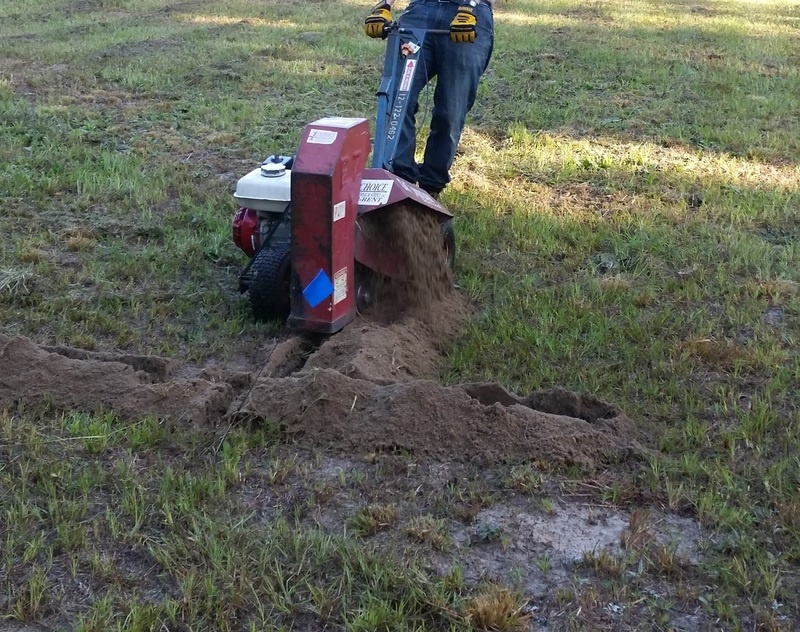 To make our lives easier, we rented a trench digger to dig the trenches for us! Imagine a giant circular saw that you pull behind you. Using that helped speed up enclosure building a lot, especially since we had 4 to build. Even using the trencher, it took many long, hot days in the field to get everything ready. Luckily there are a few cool and refreshing escapes close by! 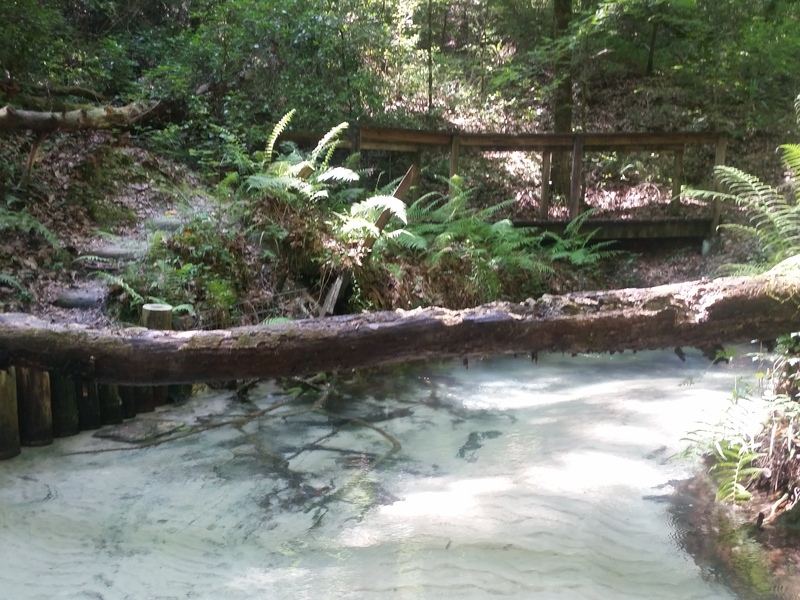 A freshwater spring at Solon Dixon. We returned once again to the spring at Solon Dixon, whose 60F water made the 100F days much more bearable. 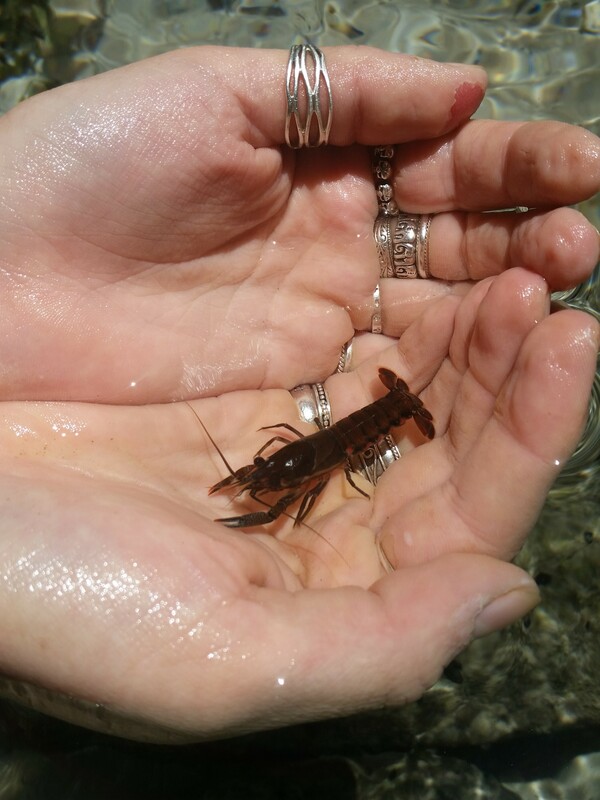 In addition to the cool temperature, the spring also has a wealth of different organisms. This time, in addition to all the fish and spiders, we saw a crawdad and a frog! 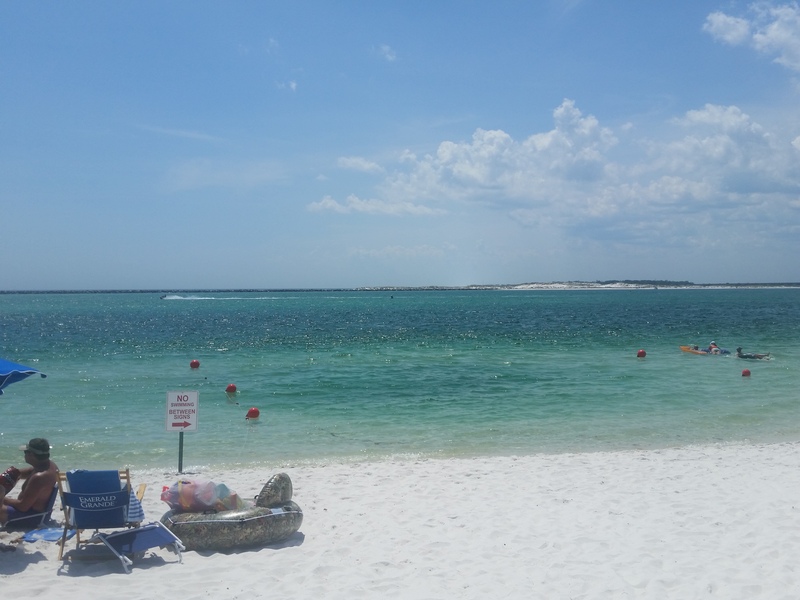 Also, while waiting for some aluminum flashing to come in, we were able to take a short trip to Destin, FL. The sand and water were beautiful, and the amount of fish, jellyfish, and invertebrates (with a surprise appearance from a shark!) was incredible. But after the relaxation time, it was back to work. 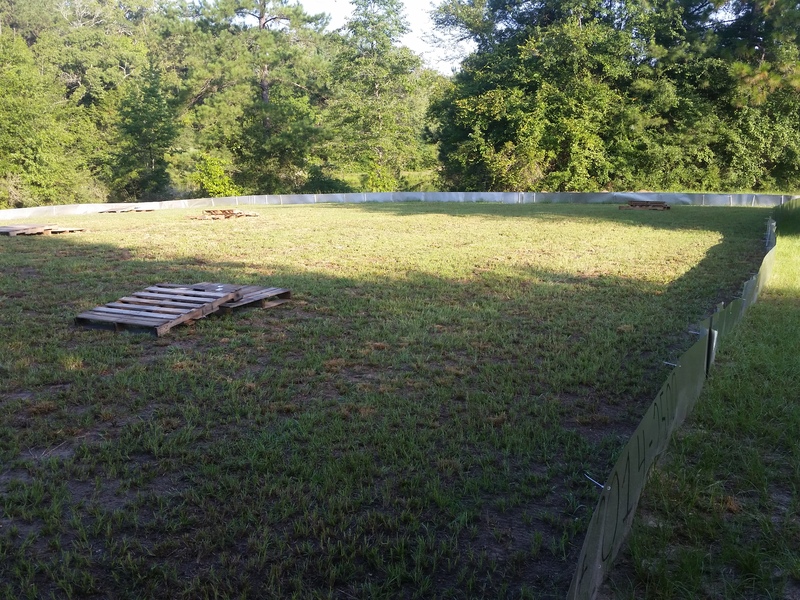 Once the enclosures were up, we had to remove the fire ants from half of the enclosures to give us high and low stress enclosures. 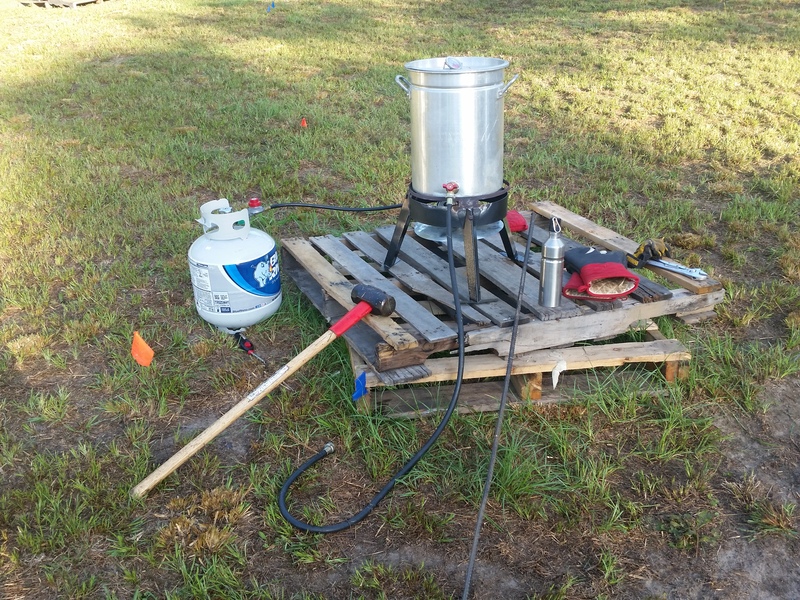 The “Fire ant removal” gear. To do this, you pound a piece of metal into the colony, and then flood it with hot water. 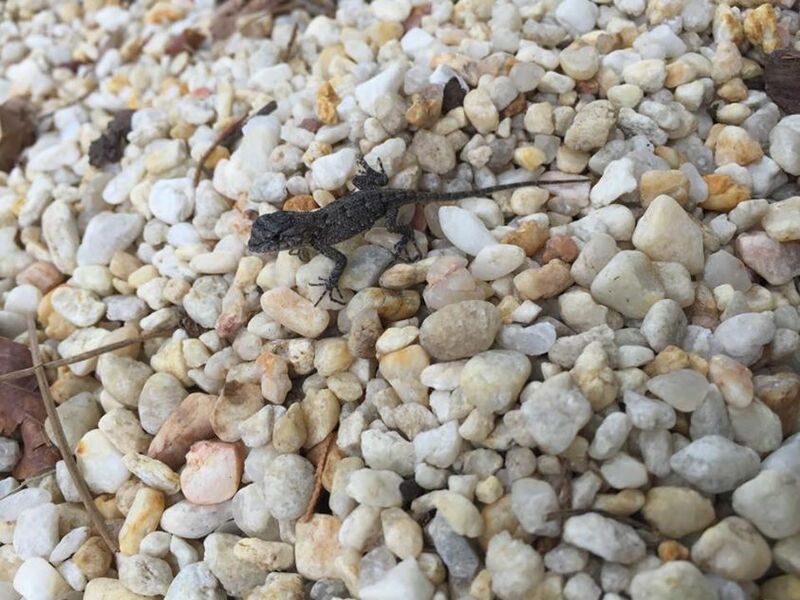 Around this time, we started seeing wild fence lizard hatchlings. A little guy trying to blend in with white rocks… he will learn how to blend in better! 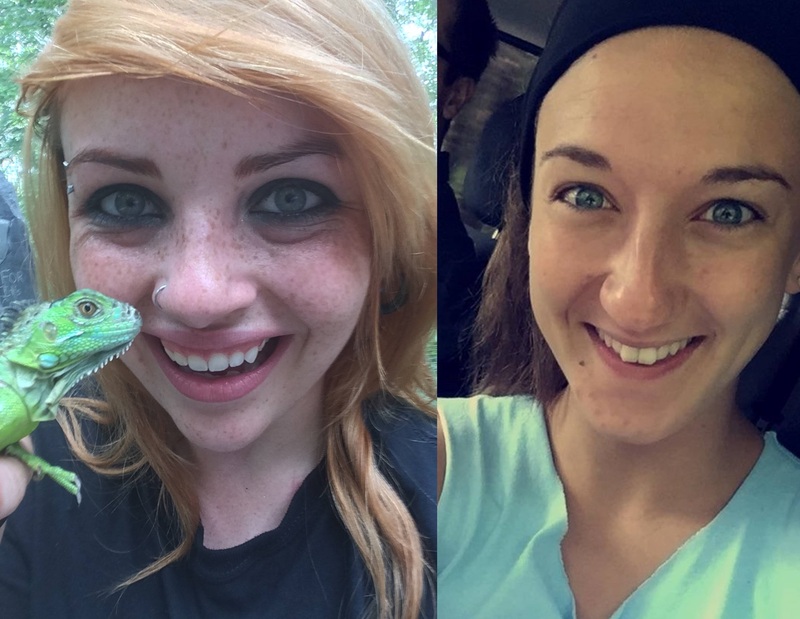 With those sightings, we knew that our hatchlings would be next. And sure enough, a few days later, we had our very first eggs hatch. 3 little guys just hatching. 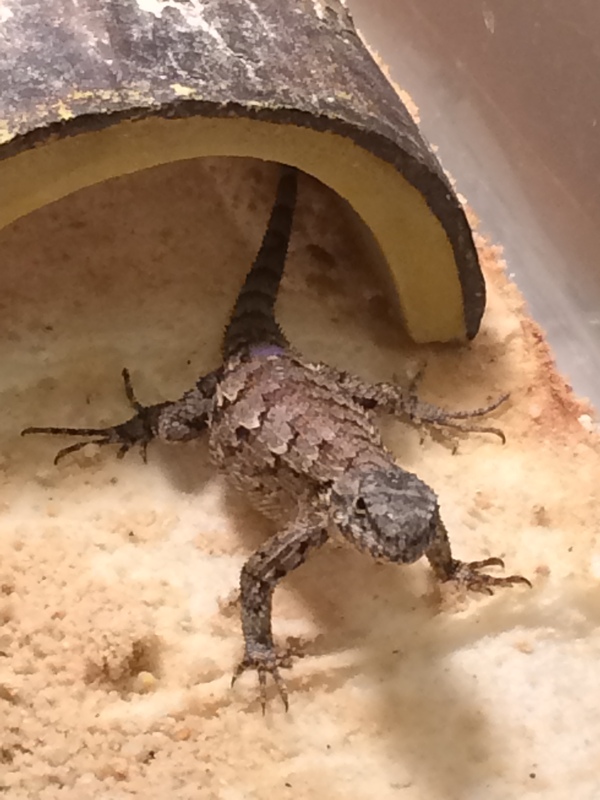 Now that the hatching has started, we get to start stocking the enclosures with baby fence lizards and running behavioral trials. 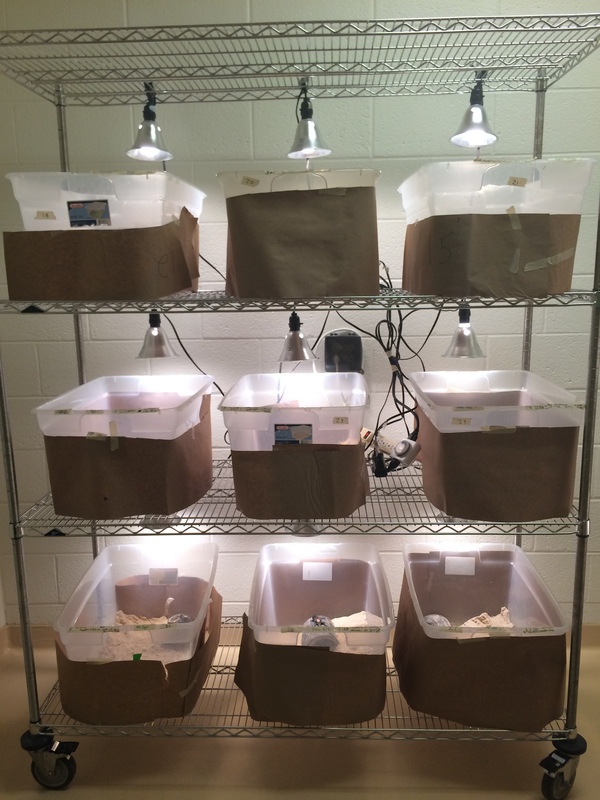 I am very excited to be able to finally run experiments with the hatchlings! I look forward to letting you all know how the experiments went. 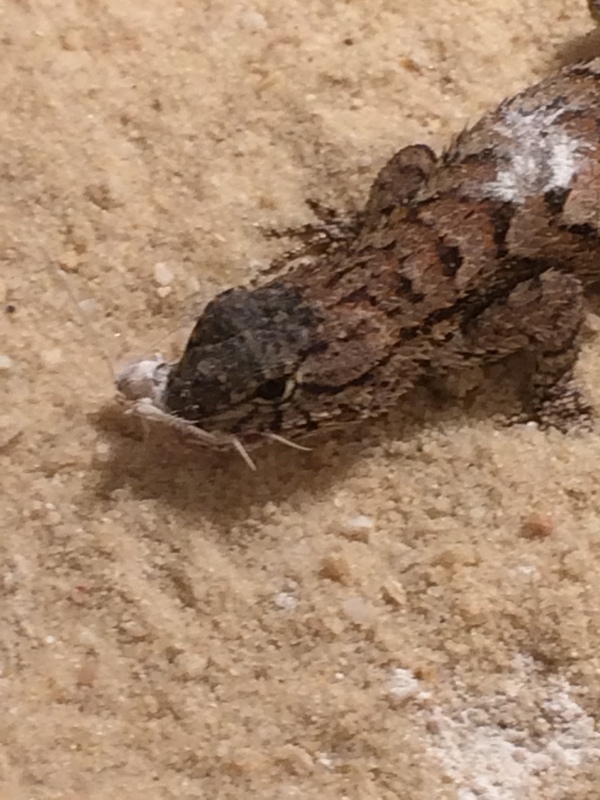 Categories: Summer 2015 Field Work | Tags: Eastern fence lizard, egg, enclosure, fence lizard, Fire ant, hatchling, spring | Permalink.